Everyone has a holiday gift guide–for children, moms, and dads. But what about gardeners? 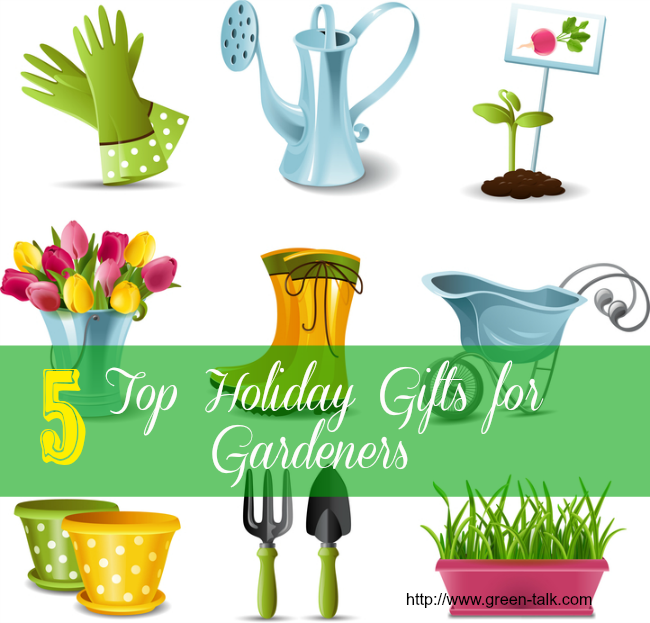 So, being an avid gardener, I created a top 5 holiday gifts for gardeners of items that I would want for the holidays. 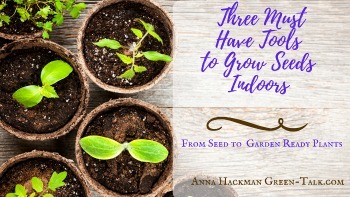 So if you have a gardening male or female “Anna” in your life, you know they will love these gifts. So read on and surprise them with one of the gifts below. This year I purchased a subscription to GrowVeg. com, which is an online gardening tool and it was immensely helpful in planning my beds. I put the size of my beds on their grid system. Then I added vegetables and flowers from their database. I love this database. It provides me with information about a particular plant along with its planting directions. Plus, the tool helps me create a more efficient and productive garden. You can either use their square foot or regular planting direction. I used the square foot method and my harvest was amazing this year except for some of my blunders. I will spill those details later. Bottom line? I highly recommend this system. Membership is $25 for the year and $40 for two years. It is a small price for sanity in the garden. If you want to buy me your loved one a gift certificate, purchase here. If you want to buy a membership for yourself, try out the online site for 30 days for free. You will thank me later. 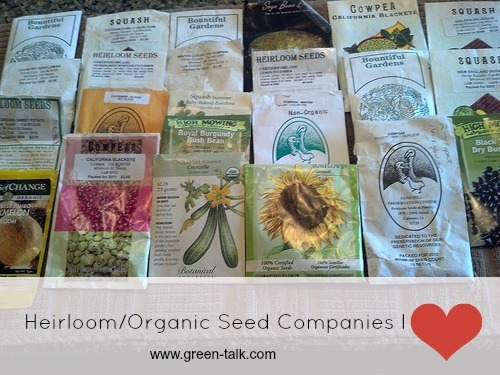 Gardeners love seeds, especially rare heirloom seeds. 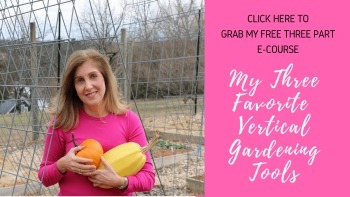 In the past I have written about my five favorite heirloom seed companies. So, consider a gift certificate to any of your gardener’s favorite seed companies or pick from my five favorites. I collect my heirloom seeds. Those collected seeds will yield the same vegetable year after year. My adage as a gardener is you can’t live with gloves and you can’t live without them. Gloves encumber my touch; however, gloves also reduces my risk of cuts and dermatitis. I am highly allergic to certain weeds. This year I used a combination of foxgloves (pictured on the right) which fit snug as a bug and my old stand-by gloves from Gardener’s Supply Company . Buy 2. One pair is never enough. Foxglove start at $21. 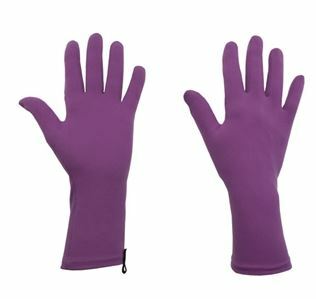 Gloves at Gardener’s Supply start at $4.95. Tall tomato cages. Those cages keep the tomatoes standing tall and straight. Three -tier Sunlite® Garden to start seedlings. Gardener’s Supply carries a variety of Sunlite® Garden units, ranging from one shelf to three shelves. I bought the large one and paid by installments. My seedlings grew tall and strong under the lights and I had a more successful season. Gardeners always need supplies, which includes seed trays, fertilizer, tools, or plants. Consider buying a gift certificate for them at a local gardening store. Before you buy a gift certificate, ask if they carry an OMRI approved organic fertilizer or organic seedlings in the spring. 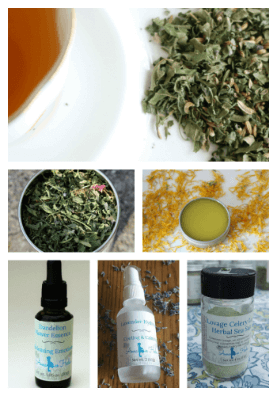 Your gardening relative will love that you made the effort to find the right store for them. Let me know in the comments below if you are a gardener, what would you want for the holidays? Love Fox Gloves! My family is full of gardeners and folks with green thumbs, so I might pick up a few more pairs for stocking stuffers!